Activision is trying really hard to sugarcoat the recently announced season pass, dubbed Black Ops Pass, for the upcoming Call of Duty: Black Ops 4. The rather despicable post-release content plan, which has been staple to the franchise for several years now, is taking a “new approach” this time around. 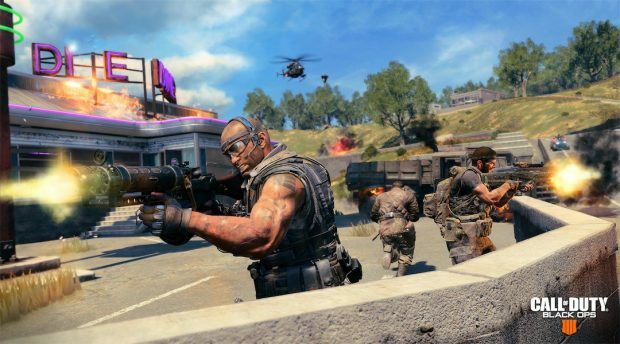 Instead of four separate expansion packs over the course of a year, Black Ops 4 will feature a “live season” that promises to “keep things fresh” by dropping more and regular content than before over the same period. This supposed evolution would have otherwise been a splendid change had the season pass been free. Unfortunately, the corporate top brass still believes that locking content behind a paywall is the way to go. Activision, unlike others, is also unable to leave behind the controversial loot boxes. The situation could have perhaps been salvageable if the publisher was charging for just one of the two revenue-generating models. 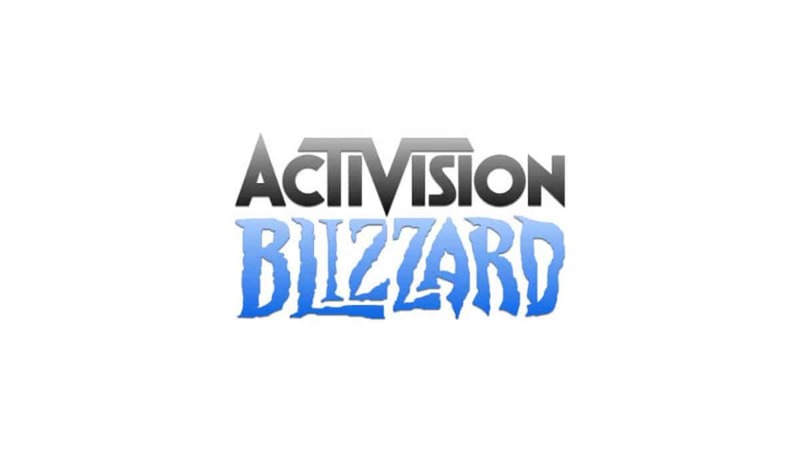 However, Activision has decided to use both. Those interested will have to pay extra for the season pass, and then more for any desirable loot boxes. 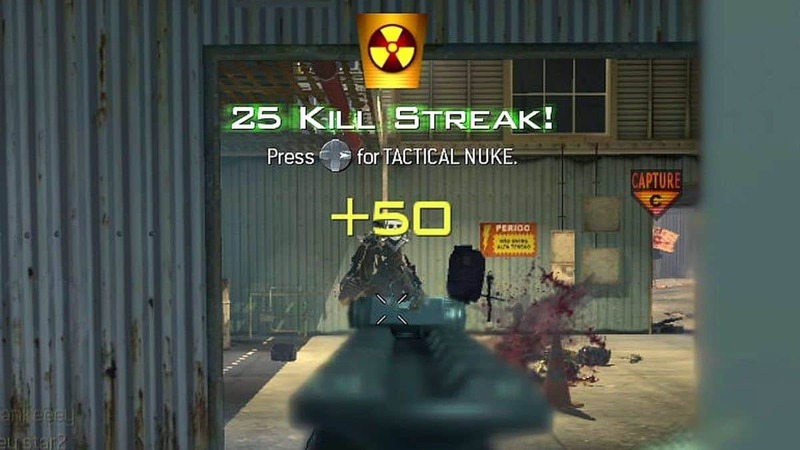 Hence, any sweet talk at this point to make the Black Ops Pass sound like an improvement is akin to throwing sprinkles on a steaming pile of excrement. In all honesty, the confirmation of a season pass should not warrant such disappointment because we have all grown accustomed to the diabolical tradition. The reason behind the Black Ops Pass causing internet wildfires is that Black Ops 4 was strongly believed to be leaving all of that behind. There were prior rumors that the new installment from Treyarch would no longer be charging for expansion packs. This was in line with other multiplayer games discarding the same business model as well. Electronic Arts, for example, is replacing the season pass for Battlefield V with a live service called Tides of War after learning much from the Star Wars: Battlefront II mishap last year. The player-base will no longer be segregated and everyone will get access to new multiplayer maps, modes and more at the same time for absolutely no extra charge. Battlefield V is also doing away with loot boxes under the same initiative for redemption. The new entry from DICE looks to be the perfect package; featuring a single-player campaign, cooperative and battle royale modes, several other new modes as well, customization arrays, and a whole ton of multiplayer maps for the singular $60 retail price. On the other hand, Black Ops 4 is not even offering that much to begin with. There is no single-player campaign, and post-release additions to the zombies and battle royale modes are going to cost extra. It should also be noted that the option to individually purchase expansion packs on the basis of need has been removed for players. You either go all in with the Black Ops Pass or not at all. 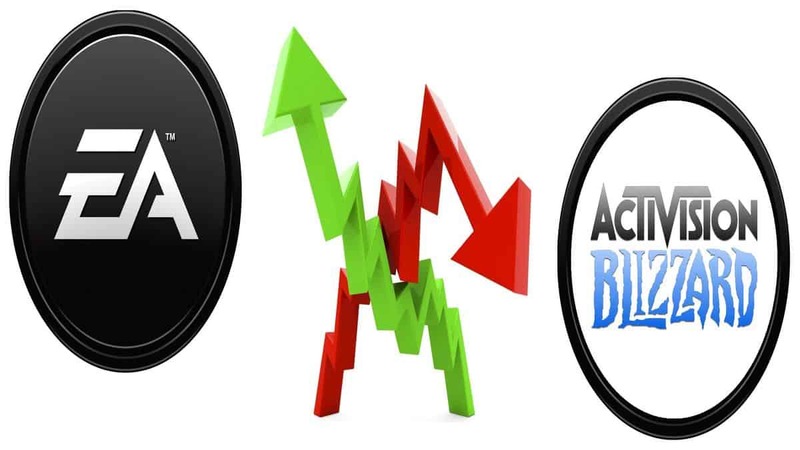 It is astonishing to see Activision maintain such a greedy stance. There is currently no word on how much the Black Ops Pass will cost but a $40 price tag is a safe bet. That is $40 extra for content that other rival products are offering for free. Let that sink in for a moment. Black Ops 4 is scheduled to release on October 12, 2018, for PlayStation 4, Xbox One, and PC. It is unlikely that Activision can be convinced to remove the paywall until then since pre-orders are already live. You can only hope that the content stream is updated along the way to make the overly expensive product marginally worthwhile.